Head to the woods of Swedish Lapland. 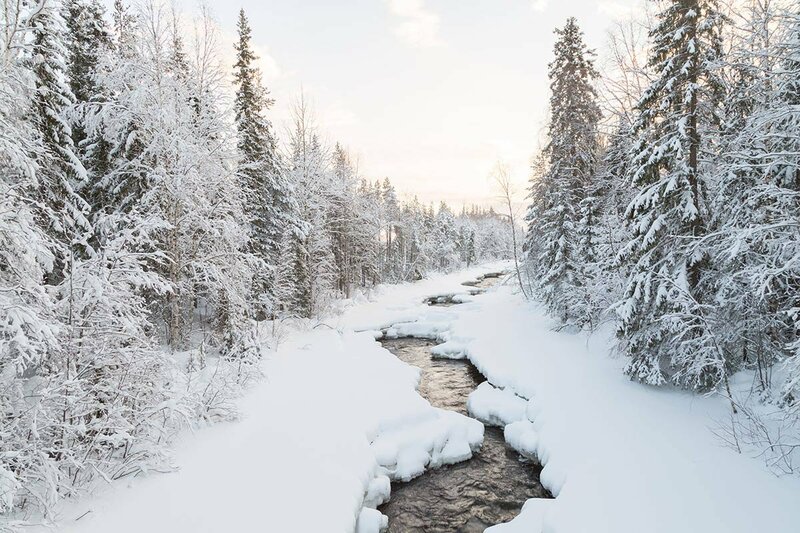 Photo courtesy of Pure Lapland. For many, a honeymoon summons fantasies of tropical beaches, overwater bungalows, swaying palm trees, and pure nothingness, lovely images indeed, but a bit — dare we say — tame for adventurous travelers looking for a once-in-a-lifetime experience. With the right mindset, the undiscovered frontier of Northern Kenya, icy fjords of Chile, and remote corners of Swedish Lapland can be utterly romantic in their own ways. What's to love: Head to the undiscovered frontier of Northern Kenya for the first rhino tracking experience in East Africa. 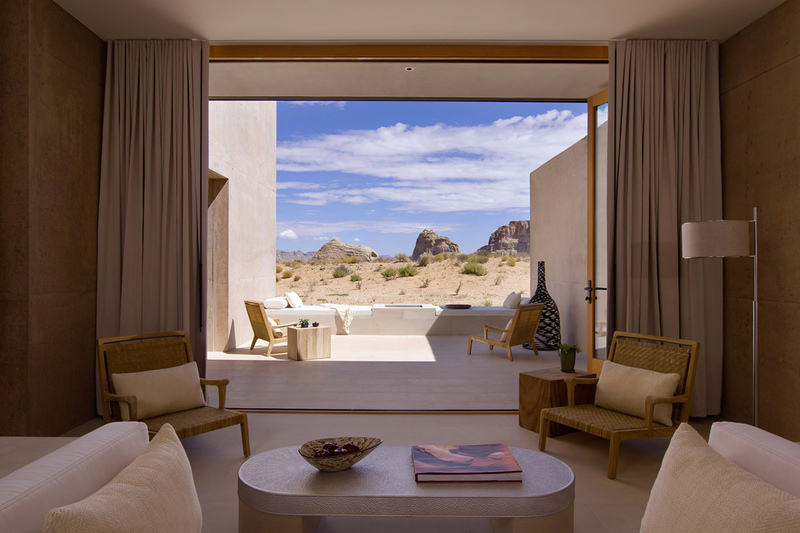 The untouched wilderness of Sera Community Conservancy has a new collection of luxury lodging and is the first sanctuary dedicated to conserving the endangered black rhino. Accompanied by expert Saruni guides, you and your mate can experience the thrill of seeking out majestic black beauties by foot. 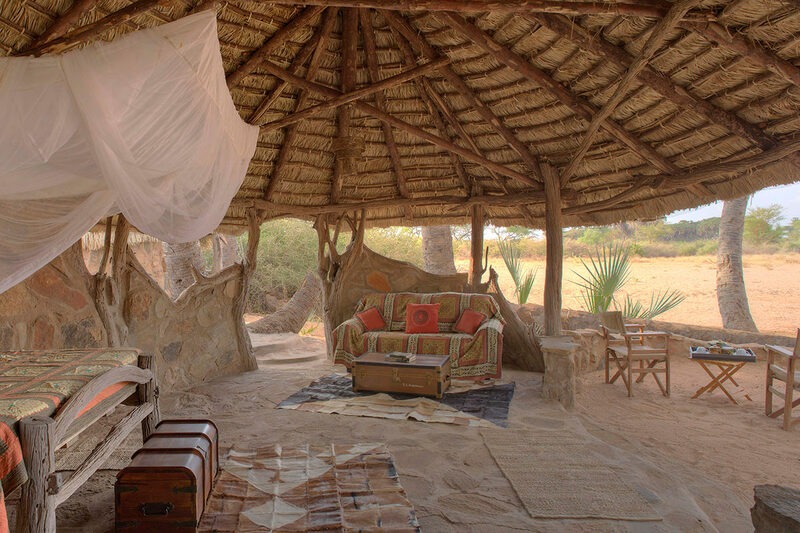 Visits are paired with a stay at , a celebrated elephant sanctuary just north of the Samburu National Reserve. Rates: From $750 per person per night. 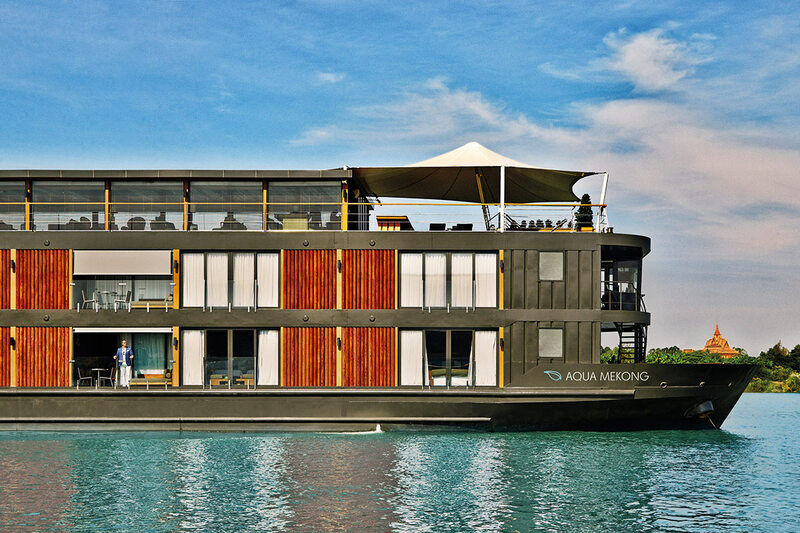 Rates: From $8,995 per person. Rates: From $760 per person per night. Rates: From $1,400 per night. What's to love: Bright blue icebergs, soaring mountains, and crisp fresh air make up one of the most spectacular sites in the Southern Hemisphere. See the best of Torres del Paine National Park on a five-day, six-night excursion with overnights at two of the region's nicest hotels, and . 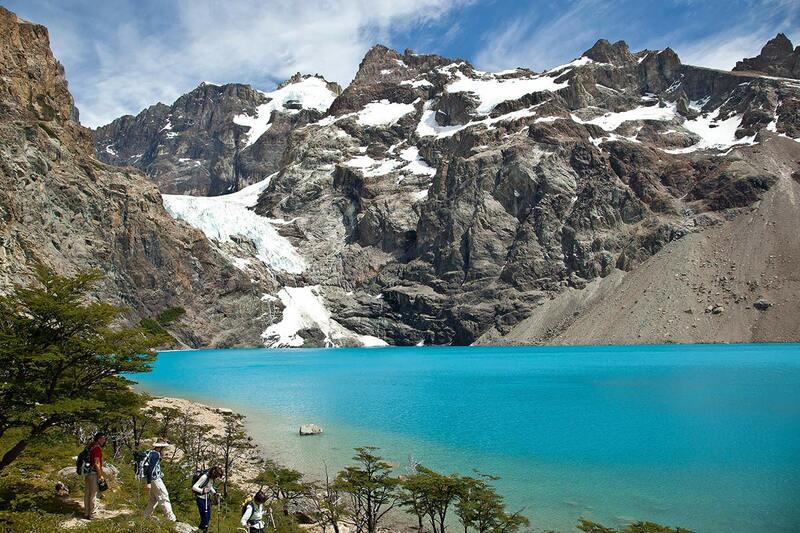 Activities include hiking to glacial caves, trekking, fly fishing, kayaking, and horse riding. Rates: From $5,150 per person.